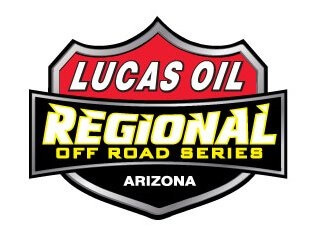 Lucas Oil Arizona Off-Road Regional Racing Series, presented by Yamaha, held Round 10 of the 2016 season Nov 5-6 at Wild Horse Pass Motorsports Park in Chandler, AZ. A brief report highlights the winners of the season final with full results listed when you click on read the full article button. In the RZR Stock & Modified event Ryder Chapman set quick time with Jessie Owens a close second. Once racing got underway Chapman took the early lead but saw Owens and Kyle Orlando get past on lap 7. Owens was able to keep the front position to take the checkers Kyle Orlando held on for second and Ryder Chapman was third. There were eight qualifying in the JR2 Kart class that Bronsen Chiaramonte proved quickest. Mason Prater was second fastest and Orion Rodriguez was third. During the race the three remained in that order until the finish line. A total of 14 Karts qualified in the JR1 Kart class that saw David Gasper turn the quickest time. Landon Coombs was second and Braden Chiaramonte was third quickest. Once the race started Luke Knupp jumped into the lead and headed straight for the checkers. Braden Chiaramonte tucked in behind Knupp but lost a couple of positions when Caden Coombs and Gasper passed. At the finish Coombs had held second and Chiaramonte has moved back up to take the final podium position. In the Pro Buggy Unlimited & Limited Buggy class Kevin McCullough set quick time during qualifying. Kyle Aarup was second and Kyle Knott third. When the green came out Aarup set the early pace with Knott second. On the second lap McCullough took the lead and was able to keep the position to the checkers. Kyle Aarup crossed over second and Kyle Knott was third. Justin Suhr won the Open Pro – Full Stock – Open V8 class with Rich Ward second and Greg Baum third. 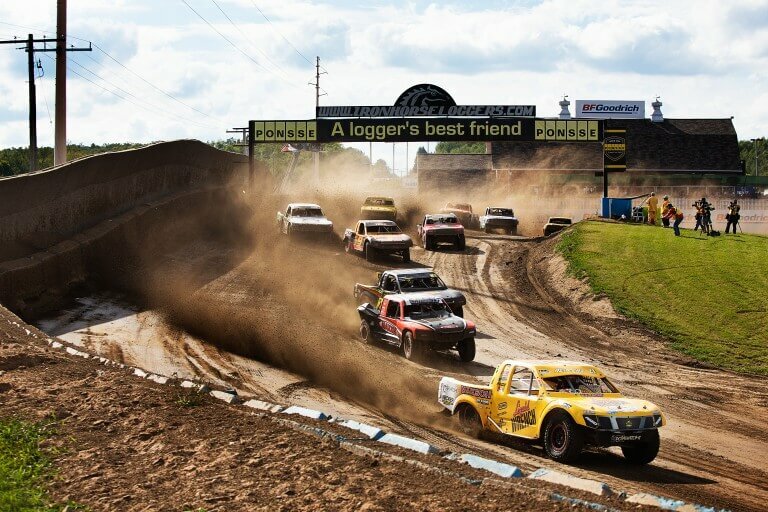 A total of 15 entries were in the SR1 12-lap action. Corry Weller set quick time over Dustin Nelson and Bryan McCormick was third quickest. Once the green flag came out Dustin Nelson jumped out front with Weller in tow. Weller had her problems early and dropped to the back of the pack on lap 2. Bryan McCormick was then second and Lance Root was third. A few laps later Joe Sylvester took the third spot but he too would give the space up after a couple of laps to Scott Webster. With one lap to go Nelson had his troubles and Webster took over to take the checkers first. Robert Distler had made his way into second and Brandon Kilgore, who started in the 14th spot, took the final podium spot. The Mod Kart class brought out 15 contestants to qualify. Cole Keatts turned in the quickest time with Trey Gibbs a close second. Conner McMullen set third quickest time. Once racing started Gibbs was able to take command of the field. Keatts was second and Luke Knupp was third. On the second lap McMullen had moved up into second and Keatts was running in fourth. The front two positions didn’t change with Gibbs went on to win and McMullen was second. On the sixth lap Keatts was able to take third and hold the position to earn a spot on the podium. A field of 16 Unlimited & Production 1000’s came out to qualify. Dustin Nelson set the fastest time with Corry Weller a very close second. Only 0.006 seconds separated them. Jeff Oberinge was third. In the race Nelson was able to take the lead on lap one and was able to keep Weller running behind him the whole 12 laps. Jeff Oberinge took third early and the three quick time setters finished the race in order of their qualifying.